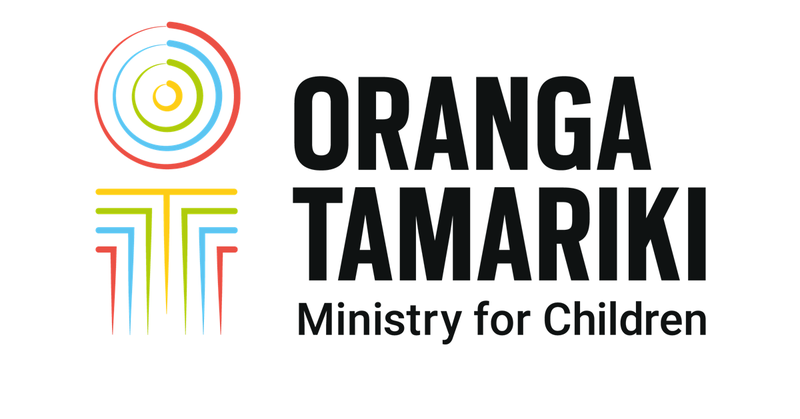 The relationship between Oranga Tamariki—Ministry for Children and Waikato-Tainui has taken a significant step forward, with the signing of a Strategic Partnership Agreement. Oranga Tamariki chief executive Gráinne Moss was at the Waikato Tainui College for Research and Development in Ngāruawāhia to sign the agreement on April 12. The event was also attended by Minister for Children Tracey Martin and Minister for Māori Development Nanaia Mahuta. The partnership is a commitment for Waikato-Tainui and Oranga Tamariki to work together to achieve lasting outcomes for Waikato-Tainui tamariki. There are no Waikato-Tainui children in the care of Oranga Tamariki. That tamariki mokopuna in care are placed with or connected to their whānau, hapu, iwi and cultural identity. Gráinne Moss said Oranga Tamariki was very pleased to enter into the agreement with Waikato-Tainui, which built on an already strong relationship through Mokopuna Ora - a project where iwi advisors work with whanau and mokopuna when tamariki come to the attention of Oranga Tamariki. For example, we’ve developed new ways to recruit kin caregivers in with Waikato Tainui using a marae-based assessment and learning model. The Strategic Partnership Agreement, under s7AA of the Oranga Tamariki Act 1989, is the third to be signed between an iwi group and Oranga Tamariki. It follows agreements with Ngāi Tahu in October 2018, and with Ngāpuhi in December 2018. Tamariki mokopuna in care are placed with or connected to their whānau, hapu, iwi and cultural identity. Whānau are empowered and supported to care for their tamariki mokopuna. Encourage innovative proposals from Waikato-Tainui, to improve outcomes for children, young persons and their whānau who come to the attention of Oranga Tamariki. Work with Waikato-Tainui to set expectations and targets to improve outcomes for Waikato-Tainui tamariki and rangatahi. Enable a robust exchange of information between Oranga Tamariki and Waikato-Tainui. Co-operate in partnership with a spirit of good faith, integrity, honesty, transparency and accountability. Engage early on issues of known interest to either partner. Work together as one team with a shared belief in the kaupapa of improving outcomes for Waikato-Tainui tamariki mokopuna.